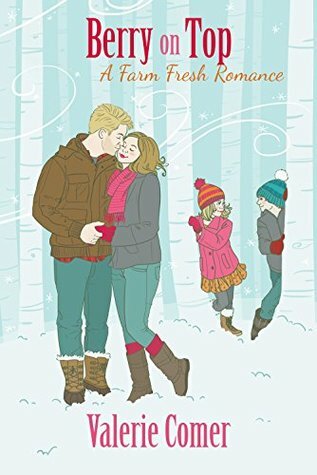 My review: I’ve read most, if not all, of Valerie Comer’s Farm Fresh romances. This one falls right in line with those. I laughed and cried as Liz reconnected with Mason and fell in love with his children. The story touched a spot within me that I thought was long buried. I think I enjoyed some of her other books in the series better because of that, but perhaps God wanted me to read this one, especially, to deal with stuff. I enjoyed the story, and love the fact that I didn’t have to skip errors because if there were any, I missed them. Metal sculptor Hope Michaels gave up on art when her creativity was zapped by another. 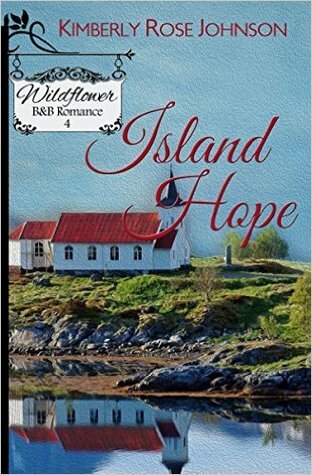 Burying herself in her electrical contracting business, Hope takes a job on Wildflower Island. She never imagines that a job at the Wildflower Resort will turn everything in her life upside down. But that’s exactly what happens when her best friend and employer, Piper, plays matchmaker. A lonely widower throws all his energy into raising his teenage daughter, but when he is promoted to manager of the Wildflower Resort, things at home don’t go as smoothly as planned. Worried about his relationship with his daughter, he seeks advice from a feisty-but-sweet newcomer. 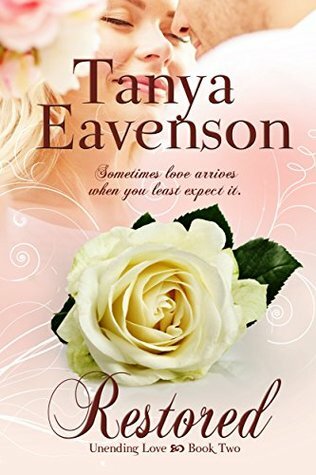 Will she help smooth his path or will things only get more complicated? 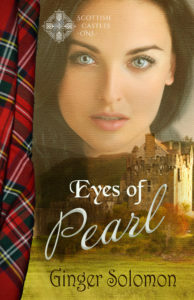 My review: I enjoyed this new chapter in the Wildflower B&B series. The theme of not making assumptions because of how someone or something looks worked well in the story. While there were a few minor grammatical issues, the story overall was well told and kept my interest. My review: Wow! Talk about a tear-jerker. Tanya’s story-telling capabilities made me feel at one with both Steven and Elizabeth. The struggle, the sorrow, and the joy all come forth on the page. I highly recommend reading Unconditional before this one, but the story is a stand-alone, so if you don’t you won’t feel as though you’ve missed something. I received the first two books from the author/publisher in exchange for an honest review.